Home / Food / Hungry Aphrodite in Paris! Happy New Year, everyone!! Hope you all had a great end to 2013 and a beautiful start to the year that lies ahead. I have a good feeling about 2014 – it just has a nice ring to it, don’t you think? 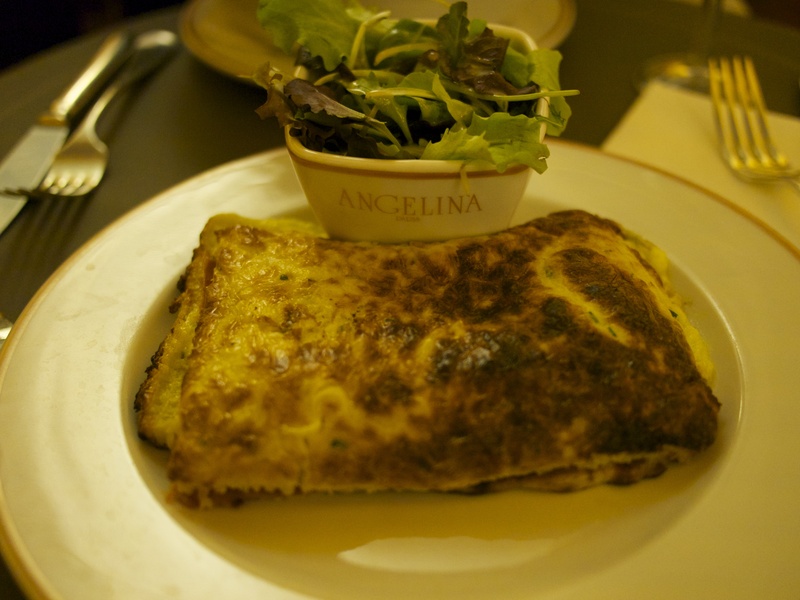 I did a lot of research before the trip and had a long list of restaurants to check out during our time in Paris. My own list combined with input from Priya (a friend and fellow blogger who writes about food and healthy lifestyles over at www.gourmetdreamsandskinnyjeans.com) and Clare (a travel blogger at www.monarchbutterflyvoyager.com) was more than enough to make for a great French foodie holiday. 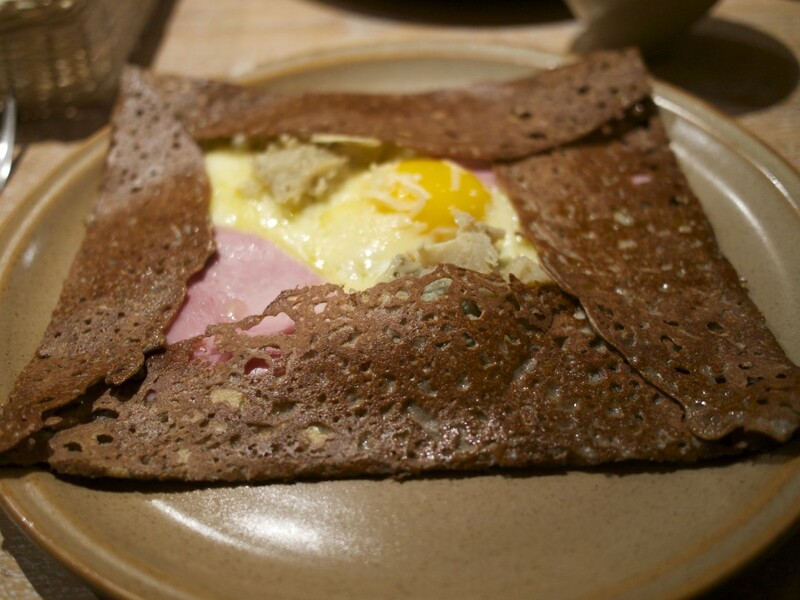 If you happen to be in Paris sometime and want brilliant food, here are some of my personal favourites to consider. 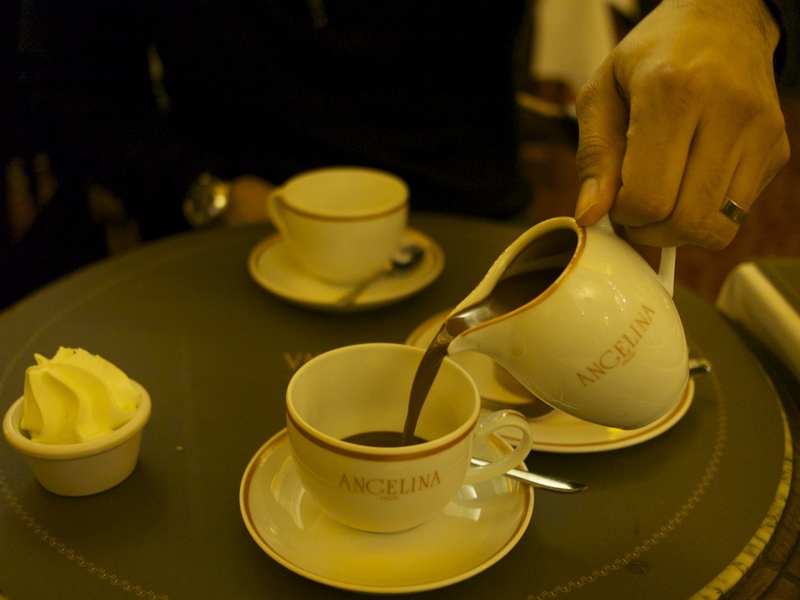 The famous hot chocolate at Cafe Angelina came up in many of my foodie searches on the internet. When I saw the long queue outside the Angelina tea room on rue de Rivoli, I wondered if this was in fact, the much dreaded tourist trap in disguise. The queue moved quickly and before I knew it, I was savouring the best Croque Monsieur in the world. Followed by a brilliant Mont Blanc (Angelina’s signature dessert) and the best hot chocolate in the world! 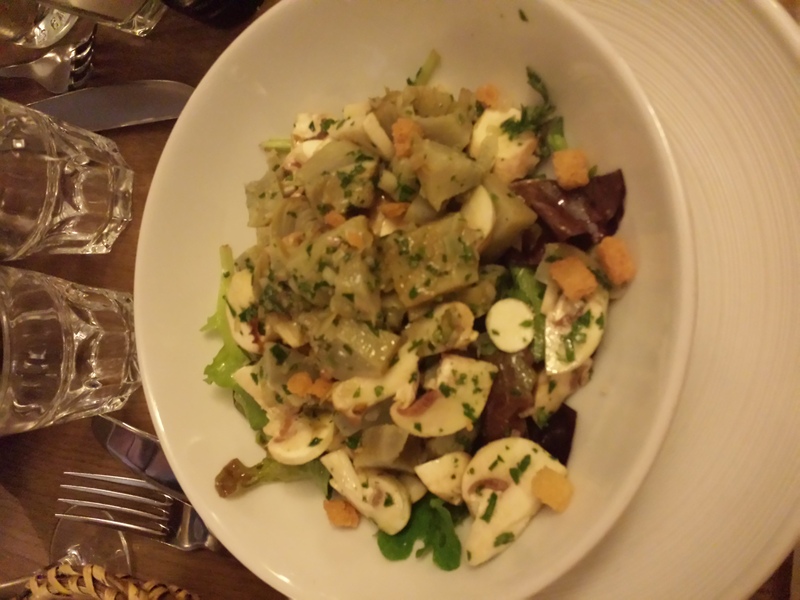 This was another restaurant that came up quite often in local Parisian foodie blogs. 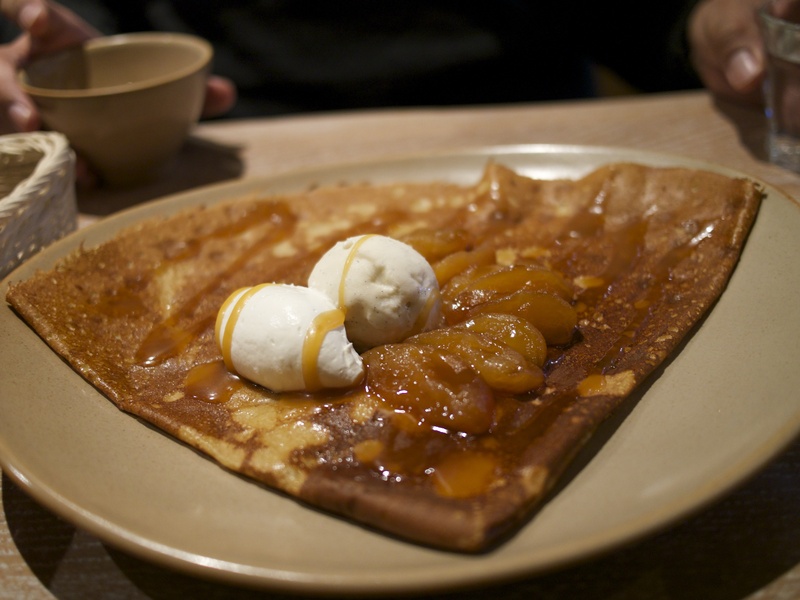 This little French café with a Japanese influence (they also have one in Tokyo) serves traditional buckwheat galettes and crepes with savoury, sweet and some fusion toppings (Yuzu crêpe, anyone?). We managed to make a last-minute lunch reservation at this busy café in Le Marais and I’m so glad we got to try it as the crepes were unique and absolutely delicious. Falafels in Paris? Why? Well, let me tell you – these are the best falafels in the world. That’s why! 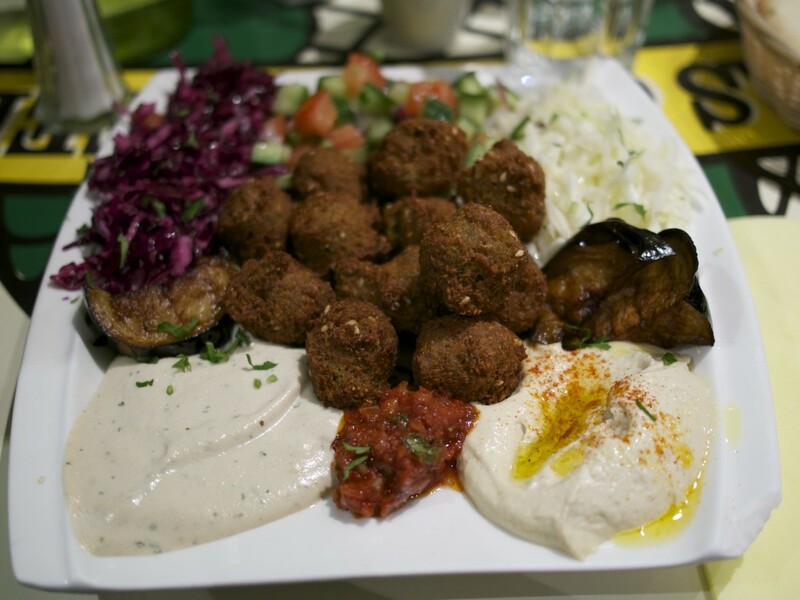 L’as du Fallafel in Le Marais serve Israeli falafels – small & crisp on the outside, fluffy on the inside served with a platter full of healthy veggies, hummus and warm flatbread on the side. Yes, there is a queue but they have it sorted. We were seated within minutes, eating and debating whether we should come back again the next day for more! Both these restaurants by famous Michelin star French chef, Christian Constant, are on the same street moments away from the Eiffel Tower. Les Cocottes specialises in dishes made and served in a cast iron cocotte while Cafe Constant has a completely different menu serving fresh, seasonal bistro cuisine. 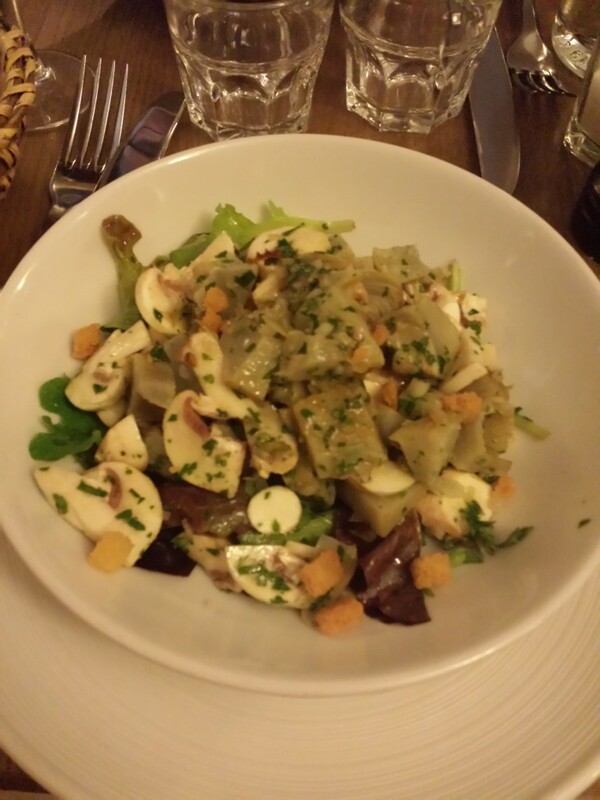 We went to Les Cocottes one night and enjoyed it so much that we decided give Cafe Constant a try the following night. No reservations at either restaurant so we had to wait a bit at the bar both nights but the food was truly special and totally worth it! Thank you, Priya! We couldn’t leave Paris without eating steak frites so we chose the trusty Le Relais de L’Entrecote for our last dinner in Paris. They have one in London but I actually haven’t been to it so was looking forward to this meal. No reservations here either and we waited some time for a table. Totally worth it. 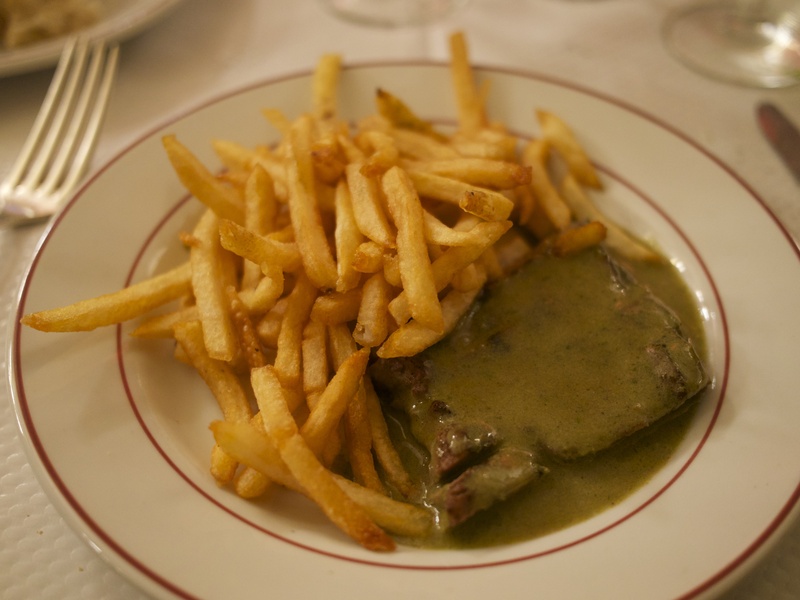 There is nothing else on the menu besides amazing Steak Frites served with a delicious green peppercorn sauce. The steak was perfect and the fries were glorious. 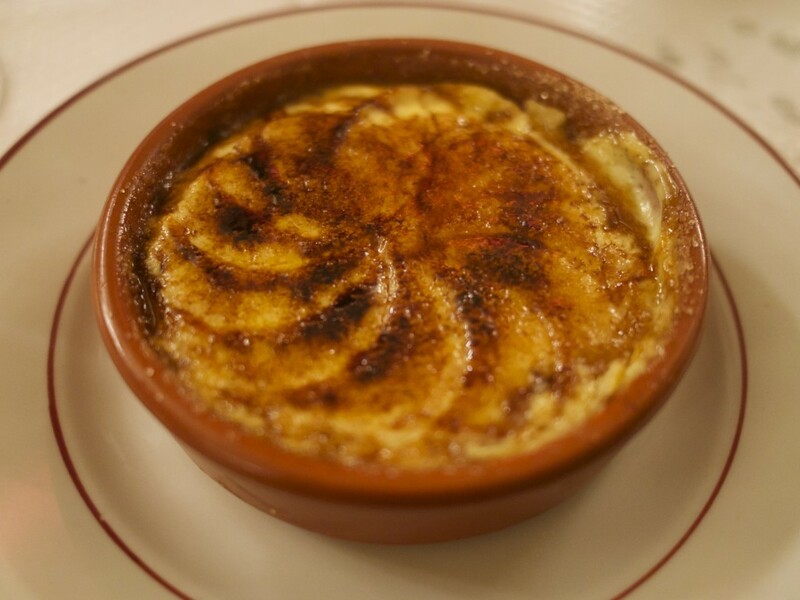 I ended the meal with a fabulous crème brûlée for dessert – YUM! 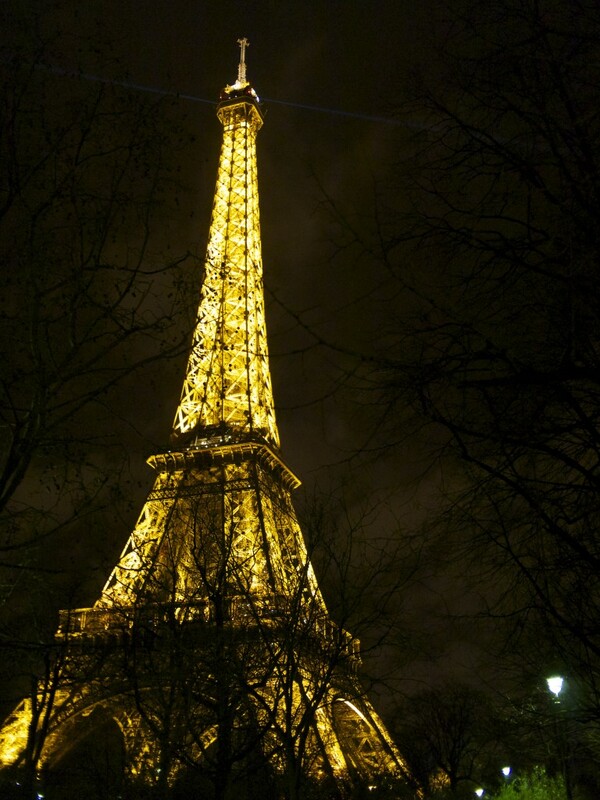 Each trip to Paris is always so memorable and completely different to the one before We had a great time getting to know the city better and were truly amazed by the friendly service and efficiency everywhere we went – we saw a different side to Paris on this trip and hope to be back again soon. 4 thoughts on : Hungry Aphrodite in Paris! Even my husband and I ate the steak and fries at the Le Relais de l’Entrecote when we had gone and thought it was out of this world! 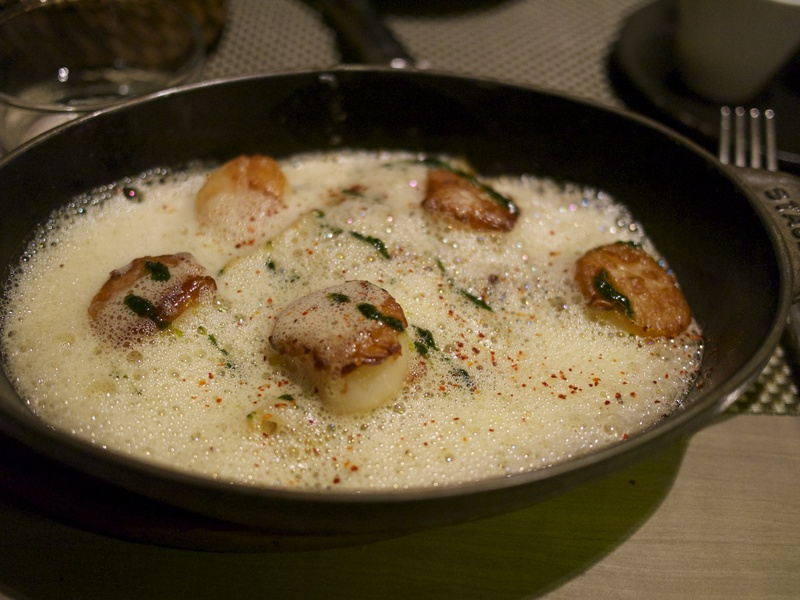 unfortunately I did not know about the other restos you listed here… great article! Angelina is amazing!!! We stayed on Rue de Rivoli last time we were in Paris, in dangerously short walking distance from Angelina. Now I want to try all the other places you’ve recommended too! Hey Sita, thanks for reading. Oh wow staying so close to Angelina must have been super dangerous. We loved it! There are so many other places I want to try as well….5 days wasn’t enough…sigh! Can’t wait to go back again.